The university revealed that with the beginning of the first semester of the academic year 2017-2018, the student herself expressed a personal desire, and not as directed by the university, not to pursue her studies during the first semester of the 2017-2018 academic year. She also expressed her desire, through an email sent on July 8, 2017, to join the university in Paris. Upon her request, Sorbonne University Abu Dhabi facilitated her transfer to the university in Paris. 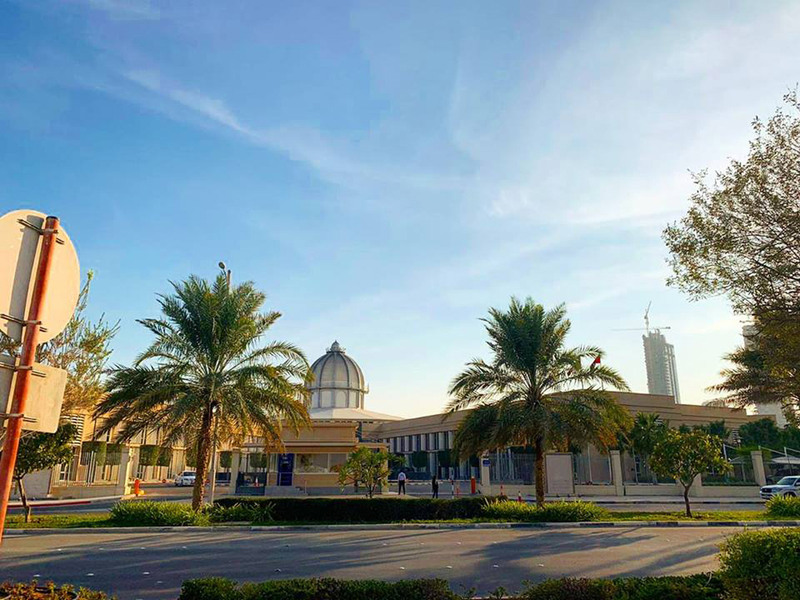 The press release said the student contacted the university again on September 25, 2017 through email, expressing her desire to return to the university in Abu Dhabi. On October 5, 2017, Sorbonne University Abu Dhabi informed her that there was no objection on her return and that the university was awaiting details related to her arrival so as to receive her at the airport. However, there was no reply from her. Furthermore, and as directed by the Ministry of Education concerning students who have dropped out from the university for non-academic reasons, the university has contacted all registered Qatari students who were registered before at the university, as well as those who have expressed their interest in joining the university but no response has been received from any of them. At the end of its clarification, the university stressed its keenness to welcome and embrace students from different countries, nationalities and races and to provide the required support without any discrimination or differentiation between them, consistent with its motto as a bridge between civilisations. The university always strives to provide an educational environment that helps to enhance the values of communication and convergence among different civilisations. It always aims to promote a friendly, loving, and cheerful atmosphere on its campus by offering vital and essential support to all its students and community, the press release said.